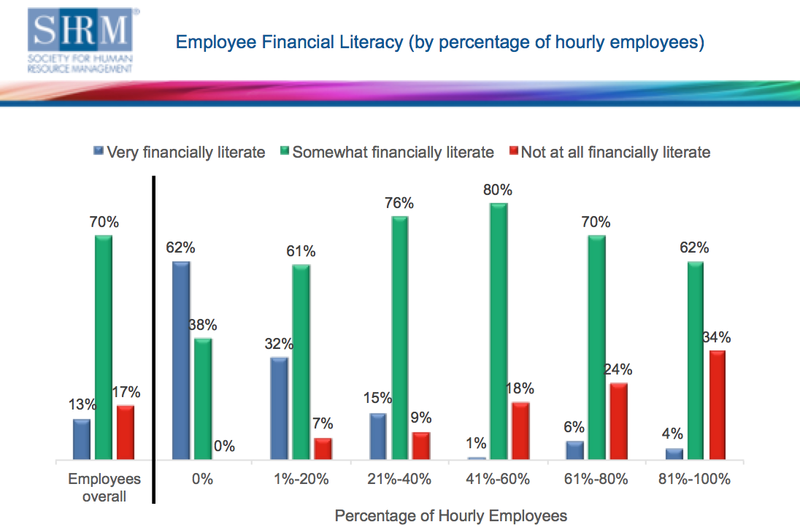 FINRA Investor Education Foundation suggests that studies show that as Americans we demonstrate a relatively low level of financial literacy and have difficulty applying financial decision-making skills to real life situations. In a recent study, participants were asked five questions covering aspects of economics and financial issues encountered in everyday life. In California, 67% are unable to answer more than three of the five questions correctly. Also, most Americans do not comparison shop for credit cards, with 55% saying that in obtaining their most recent credit card they did not collect and compare information about cards from more than one company. Individuals need at least a fundamental level of financial understanding. This knowledge, paired with financial decision-making skills, can best ensure an individual’s financial capability. – FINRA Investor Education Foundation (2018). provide a wealth of knowledge and value. Call us today at 209-339-1825 and ask about providing financial education to your group.